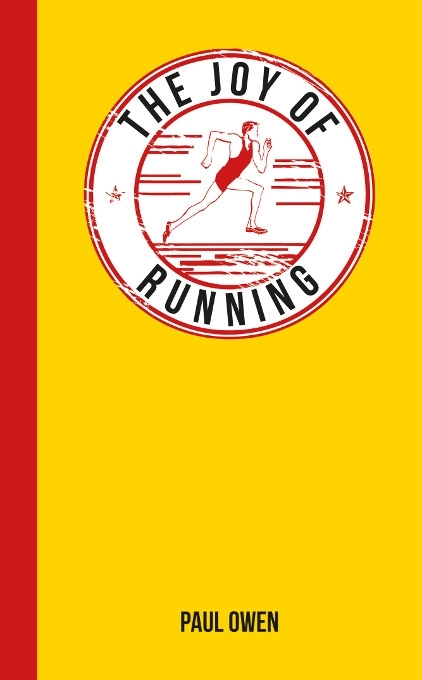 This pocket-sized miscellany, packed with fascinating facts, handy hints and captivatingstories and quotes from the world of running, is perfect for anyone who knows theincomparable joy and freedom of lacing up your trainers and hitting the road. 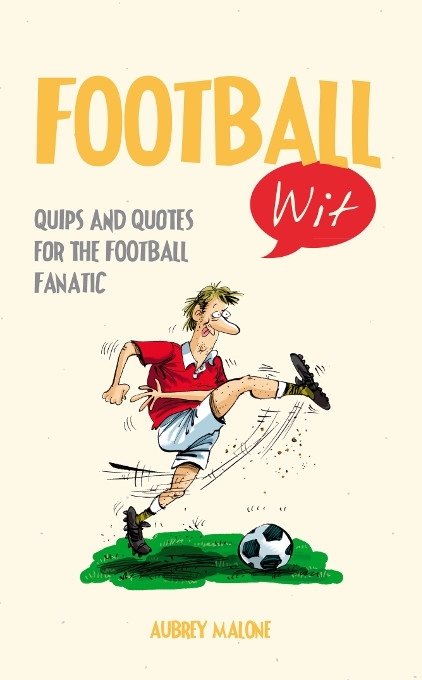 When you’re finished explaining the offside rule, shouting at the ref and perfecting your ball skills, treat yourself to a hearty half-time chuckle with this premiere collection of footy wise-cracks. No matter if your team win, lose or draw, Football Wit will keep you smiling through all the own goals and red cards that come your way. Whether or not you can tell your dibbly-dobblies from your nurdles, this marvellous offering is bound to bowl you over. 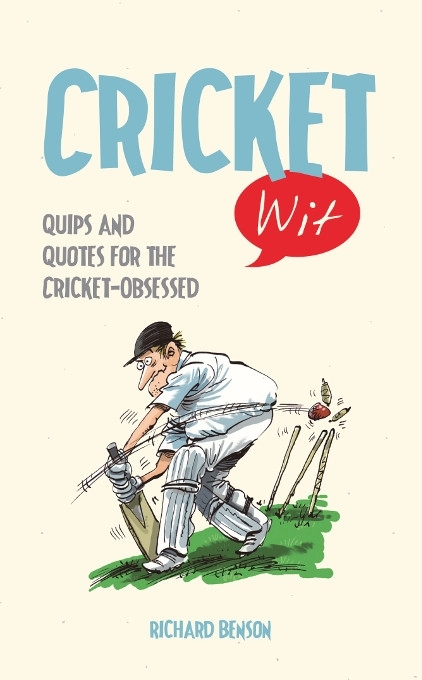 Crammed full of hilarious quotations from cricket capers worldwide, it’s the perfect all-rounder for any fan of the gentleman’s game. Robbie Paul was Super League's first superstar, a player who transformed the sport with his brilliance on the pitch and larger than life persona off it. He was the inspirational heart of a Bradford team who dominated rugby league's new summer era, with Paul the face and driving force of the Bulls for more than a decade. He arrived from New Zealand as a skinny 18-year-old and developed into a world class talent who took Wembley by storm when he became the first player to score a hat-trick of tries there in a Challenge Cup final. It was the launch pad for a career that included a cross-code move to Harlequins as rugby union went professional, more than 30 league appearances for his beloved Kiwis and captaining Bradford to Super League and World Club title honours. Artist, musician, media commentator, Paul was no ordinary rugby player. 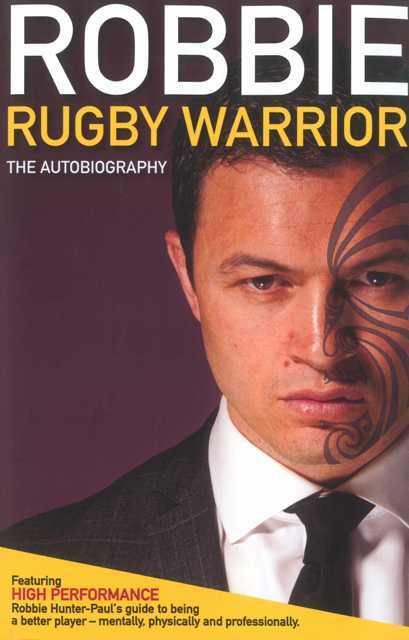 Born of a proud warrior race, his inspirational journey through the trials, tribulations and triumphs of a trophy-laden career is the very essence of the joy of rugby. 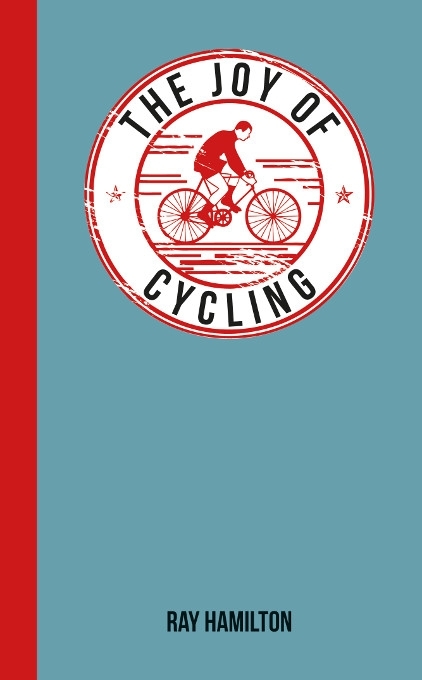 Paul's compelling story in his long-awaited autobiography is embellished by his own unique High Performance guide on what it takes to be a better player, mentally, physically and professionally, based on his 18-year playing career and rugby marketing and strategic role today.